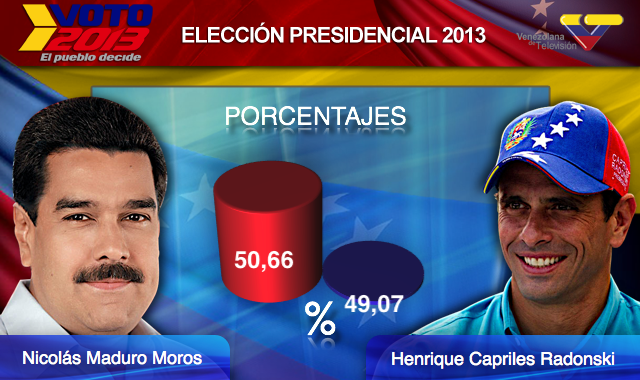 What’s at stake in Venezuelan presidential vote? CARACAS: Venezuela’s President Nicolas Maduro is seeking a new six-year mandate — and despite crippling hyperinflation and widespread shortages of food and medicine, he is widely expected to win it. WILL THE US RECOGNIZE RESULTS? The US has led a growing chorus of foreign governments vowing not to recognize the vote.